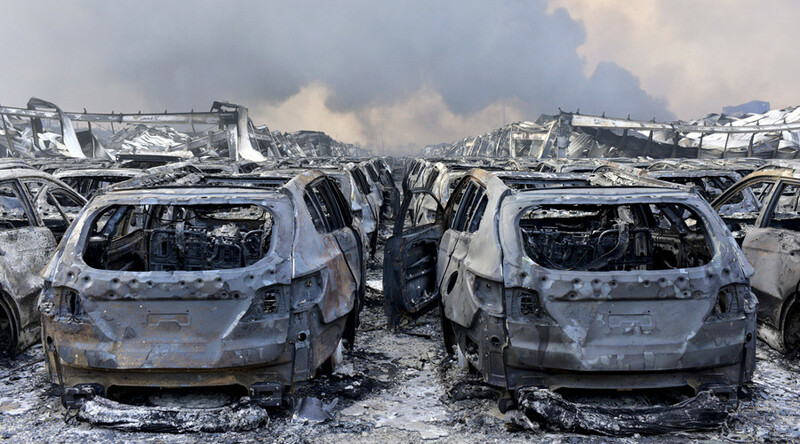 The aftermath of two blasts that rocked China’s port city of Tianjin looks like a scene from a movie about a zombie apocalypse, nuclear war or even alien attack. 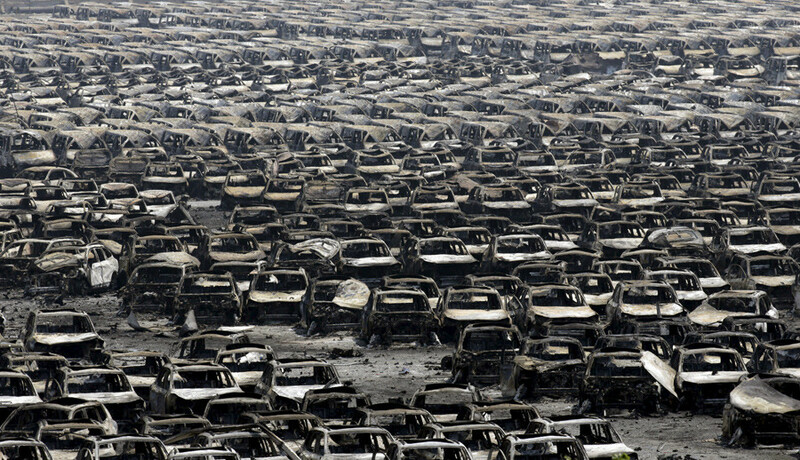 Photos captured rows of burned-out cars, totally destroyed properties and injured people. 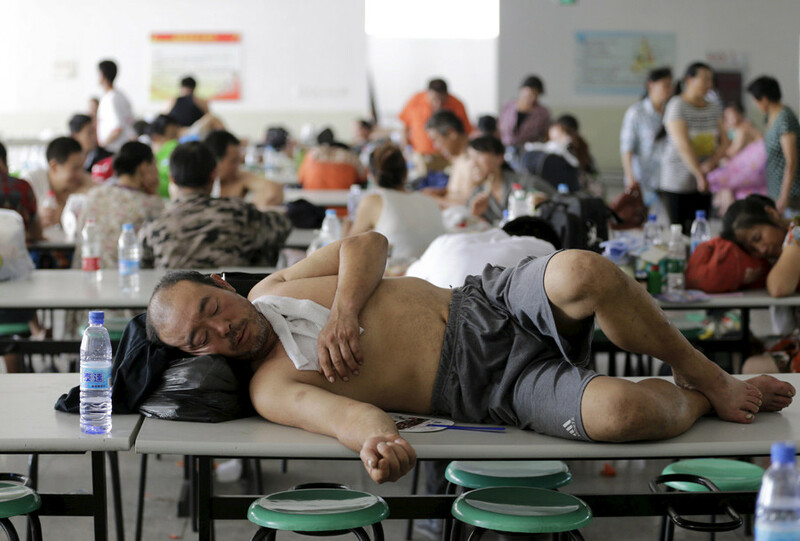 At least 44 people have been killed and up to 520 injured, 60 of them seriously, after two explosions took place in the northeastern Chinese city of Tianjin late Wednesday, state media reported. 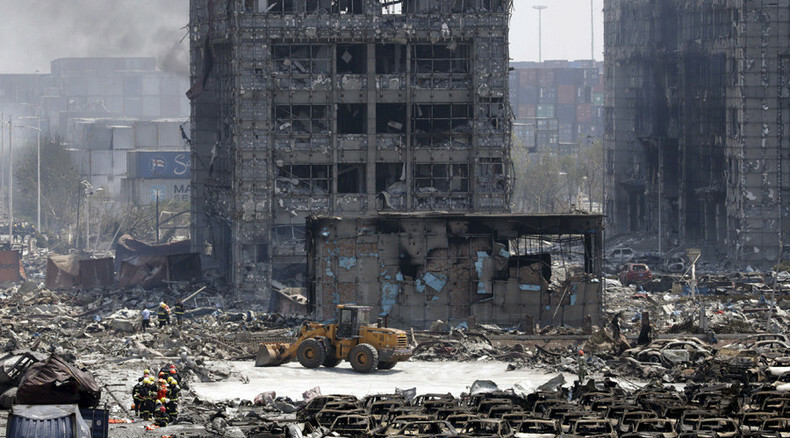 The explosions were caused by a shipment of explosives in a key industrial zone in Binhai New Area. Videos posted on social media showed huge fireballs shooting into the night sky in the city. 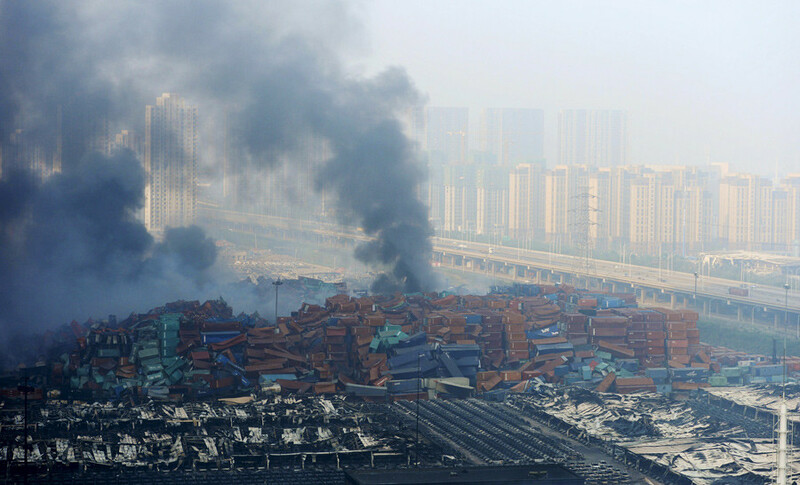 17 people were killed and over 400 others have been hospitalized after‪ #Tianjin warehouse explosions. 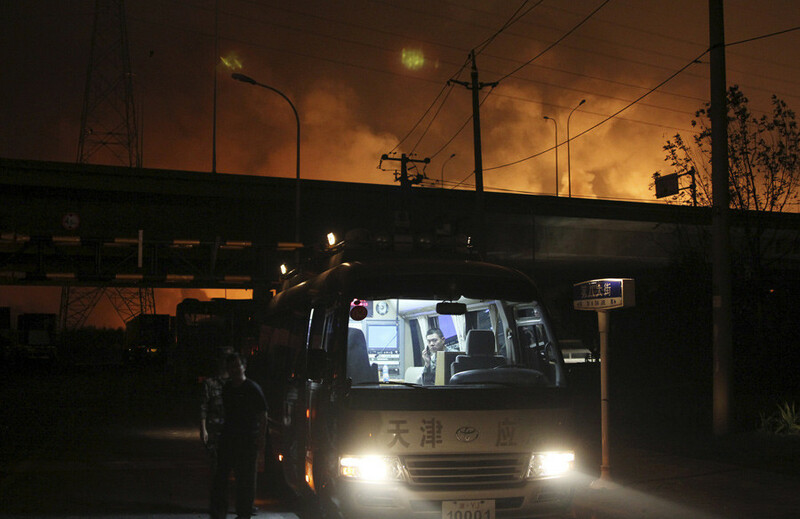 President Xi Jinping has urged for all-out efforts to extinguish the fire and rescue the victims. 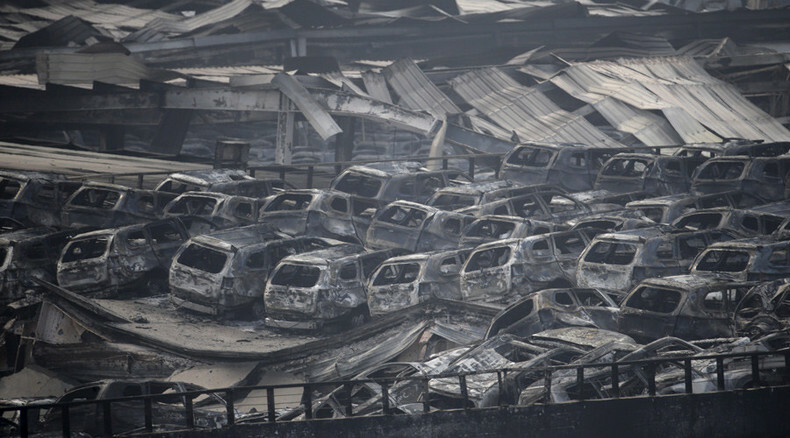 About 1,000 firefighters and more than 140 fire engines were involved to battle the huge blaze. The blast wave shattered windows in nearby offices and apartment blocks, and the impact was felt up to 10km away. "I was sleeping when our windows and doors suddenly shook as we heard explosions outside. 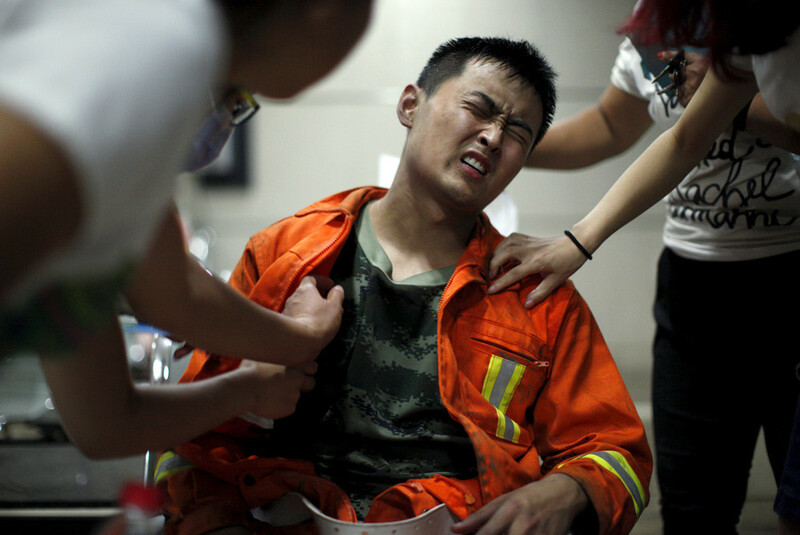 I first thought it was an earthquake," Guan Xiang, who lives 7km away from the blast site, told Reuters. 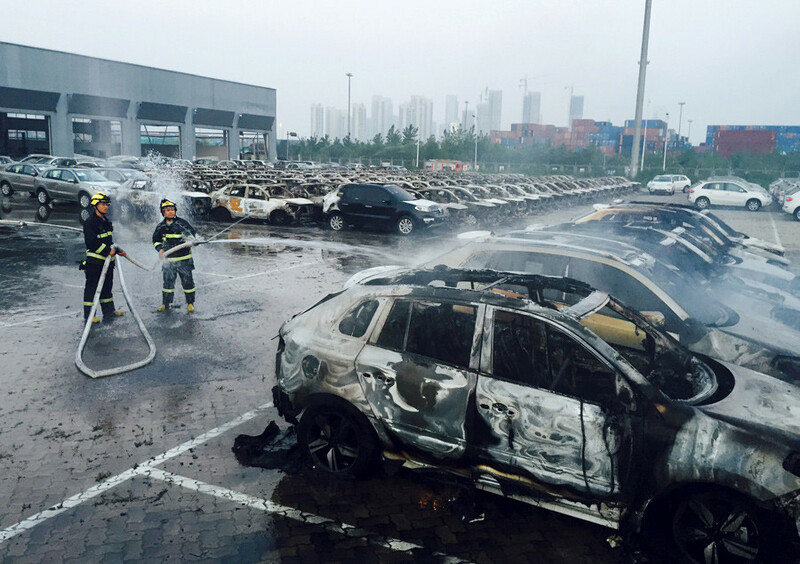 State media reported that thousands of cars were burned in the blaze, including more than 2,700 Volkswagens, 1,500 Renaults and 4,000 Hyundai and KIA vehicles. 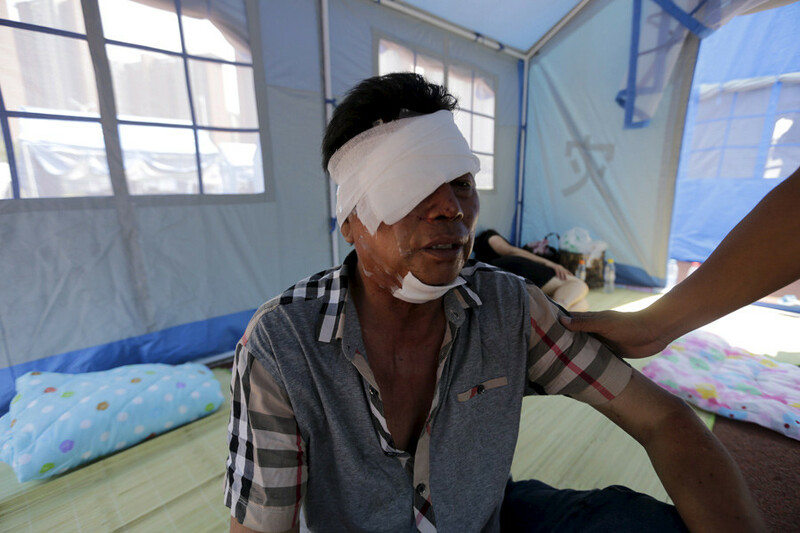 Many of the injuries sustained are from broken glass or stones, Lu Yun, head of the nearby Taida Hospital, said. 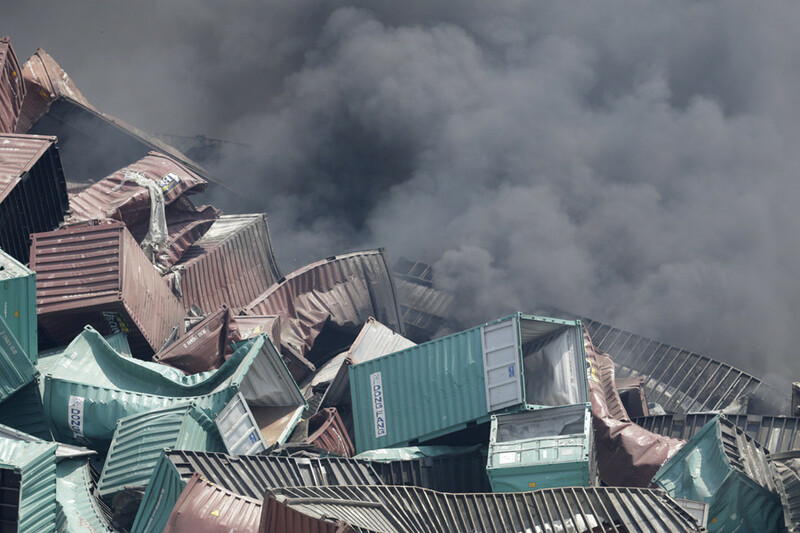 The first of the explosions was equivalent to 3 tons of TNT, and the second equivalent to 21 tons, according to the National Earthquake Bureau. 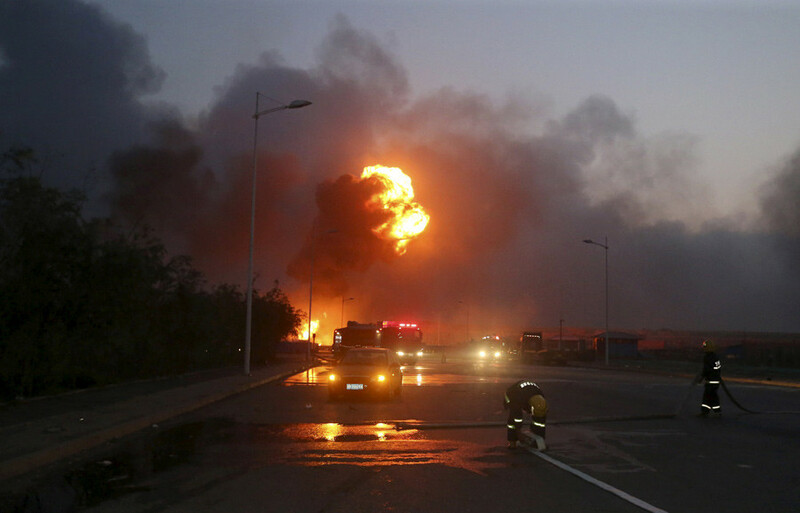 Sources told Reuters that the explosions have disrupted oil and chemical tanker arrivals and departures. Specialized chemical defense troops, which are able to get access to hazardous materials, were dispatched to the scene, media reports say.